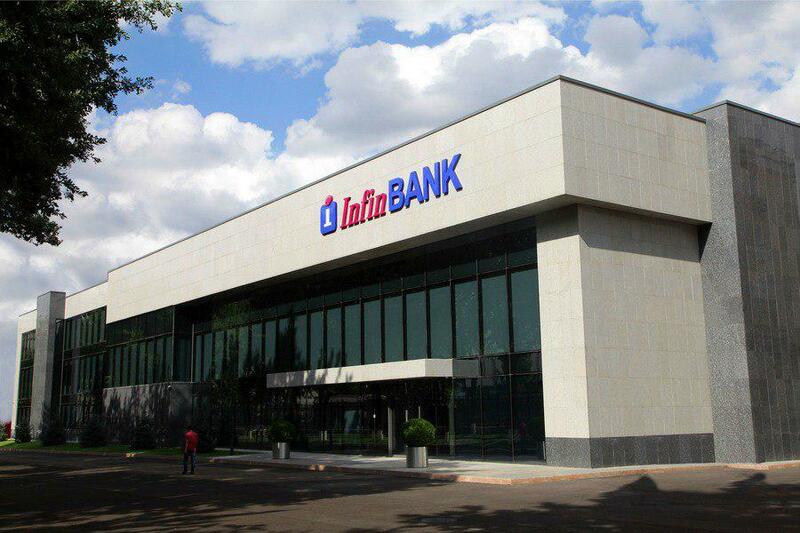 Swiss Capital International Group AG has become the owner of 35% shares of ATF InFinBank, Spot writes with reference to the Republican Stock Exchange “Toshkent”. 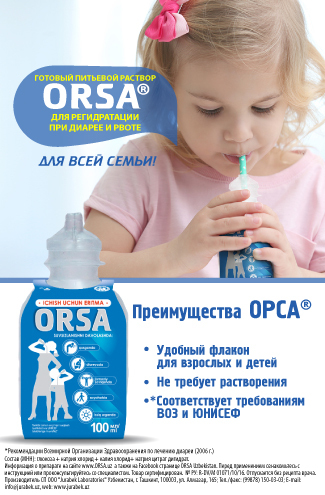 The company purchased the share on March 12. It now owns 140 million shares of the bank. The Swiss company acquired the bank’s 20% shares in 2016 for $8.9 million, paying $0.32 per share. Then it became the owner of 27.8 million shares.